Stripper Scent Air Freshener perfumes the air with the smell of success. Chemical Guys master chemists distilled that ohh-so-familiar scent you won 't smell anywhere else and blended it with natural odor-elimination enzymes for a clean air experience any time. The fun fragrance evokes memories made on the shiny brass poles and in the shadowy private booths of elegant clubs. Was her name Summer? Candy? Cinnamon? Even if you couldn 't take her home, here 's a keepsake for every occasion! 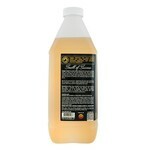 Stripper Scent Air Freshener & Odor Eliminator purges foul smells from any car, truck, SUV, home, or office. Remove funky AC smells, sweaty gym bag odors, cooking essences, and horrible bathroom maladies with just two quick sprays of Stripper Scent. Natural enzymes attack and destroy odor-causing elements to remove odors at the source. Keep a bottle of Stripper Scent in the car, in the house, in the locker room, and anywhere else foul odors rear their ugly heads to offend the nostrils. Tired of foul smells ruining your boring routine? Clear the air with a spritz of good memories and exciting times with Stripper Scent Air Freshener & Odor Eliminator! Successful business use pleasing scents to satisfy customers. High end stores, shopping malls, restaurants, hotels, and casinos have been paying attention to scents for decades. Think about the last time you walked The Strip in Las Vegas: did you notice nice smells when you walked into the hotels or clubs? It wasn 't on accident. Institutions keep their facilities clean and pump fragrances through ventilation ducts to maximize the effect. If you like the way a place smells, there 's a chance that you 'll rate your experience there more positively than you would have otherwise. Live in the now: Fun means enjoying the moment you are living right now instead of waiting for a better one to come. Adults are trained to think about all the things we have to do later: tonight, tomorrow, next week. Don 't forget that where you are NOW is where the fun is! Nowhere else. Break the rules: Fun doesn 't follow the rules. 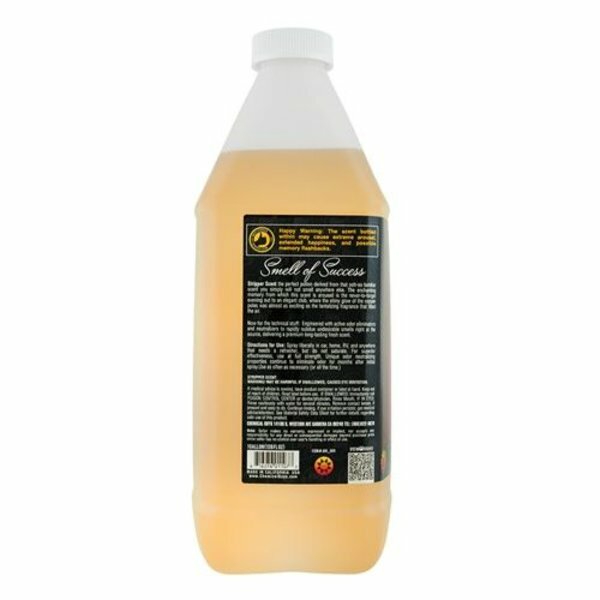 Stripper Scent Premium Air Freshener & Odor Eliminator can be used to flush foul odors your vehicle's AC system. How To Use:Unlimited household uses: rec rooms, gym bags, closets, litter box areas, bathrooms, garages, and more! It can be diluted according to desired needs, but is not necessary.